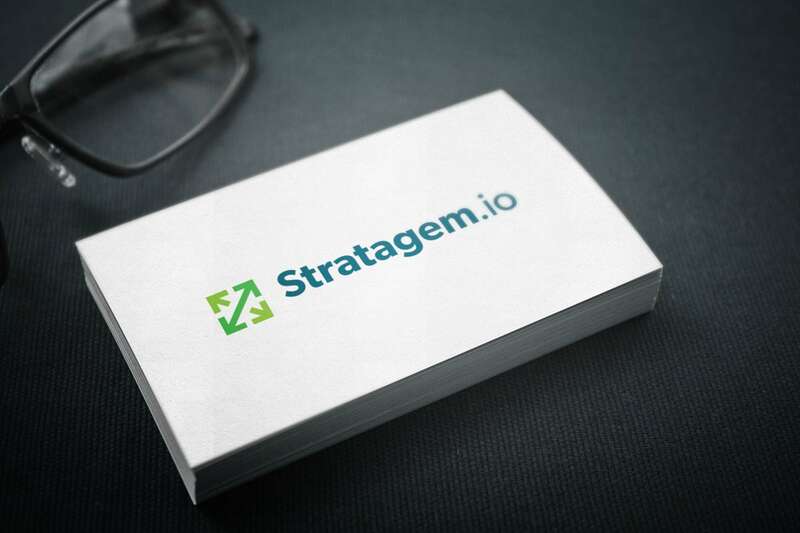 Stratagem.io helps organisations with growth through the creation of the well-researched and battle-tested process. They help businesses in three ways – Defining the process, building the process and implementing the process. Ultimately, Stratagem exists to change the way organisations pursue growth. As a startup, they lacked an identity altogether. The main objective for their new brand is that they wanted to show they “mean business”. The personality Stratagem.io was looking to convey was that, whilst technically operating as a consultancy, they wanted to break away from the typical corporate consulting approach. Stuart is a master craftsman. Not only does he have a warm and infectious personality but he is a master of his craft. Never have I met someone that is so good at turning a series of thoughts into an actual concept. I am amazed at how well Stuart is able to capture concepts and turn them into brand identities that tell stories. 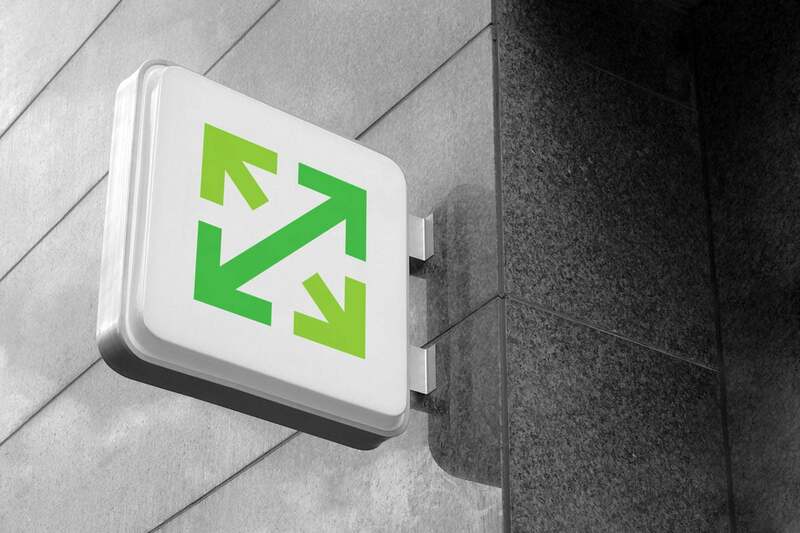 Looking to reignite your Brand?